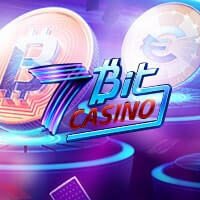 Bitcoin bettors, especially avid roulette players, will absolutely have an exceptional time betting on their top favorite casino game in All Coin Casino. Packed with premium gambling features that work hand in hand with the excellent services offered, this Bitcoin roulette game is guaranteed to give a new light in the densely populated world of Bitcoin online gambling. 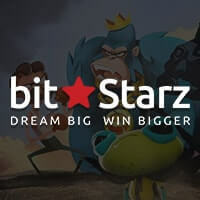 Thus, players who are in search for a new experience in betting using bitcoins should definitely head over to this casino and get a taste of what is in store for everyone. 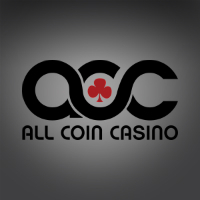 All Coin Casino currently offers one game only, and that is the all-time favorite game of roulette. However, this casino has added some twists to make the betting experience more interesting and exciting by providing a live roulette game instead. With this, bettors are treated to a live video that is broadcast from real land-based casinos. In fact, bettors will even see actual bettors who place their bets on the roulette table as the roulette wheel is spun and the ball aimlessly revolving, finding the lucky pocket to land in. Besides the fact that this Bitcoin casino offers a live roulette game, it should be highlighted that its betting interface, given such conditions, is simply remarkable. After all, it manages to combine a live video along with a real-time chat section with a fully animated betting interface that features a professional and objective layout table. In truth, players will have an easy time when they play Bitcoin roulette in All Coin Casino because all the functions needed are present at one glance. For instance, the history of the lucky numbers is placed on the left side of the interface while additional betting functions are posted on the right. Meanwhile, the bettors’ total balance and bet amount as well as the Clear All and Rebet buttons are placed at the bottom part. Another noteworthy feature about this casino is that it makes use of the players’ Bitcoin wallet address in two different ways. The first one is that the wallet address automatically becomes the login pass of bettors to access their account while the other function serves as the typical recipient of withdrawals. However, all profits made by every casino player are cashed out automatically and delivered straight to their respective wallet addresses. 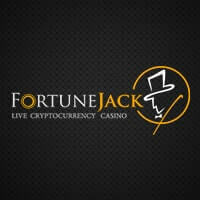 Furthermore, what is striking about All Coin Casino is the fact that it accepts an array of alternative cryptocurrencies aside from the widely popular digital currency Bitcoin. 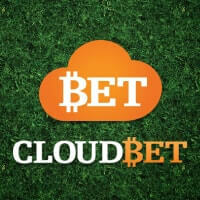 As such, casino enthusiasts can engage in casino betting in this gambling site if they also use Litecoin and Dogecoin. 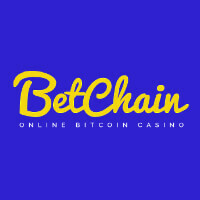 Moreover, this Bitcoin casino will also soon be accepting payments in the form of other online currencies like Peercoin, Namecoin, Infinitecoin, and FeatherCoin. Through the addition of all these cryptocoins, there is no doubt that this gambling site extends its reach to further welcome the digital currency community.